As we reflect upon last year and look towards the New Year, it is exciting to see the great strides made in 2015 and consider the growth potential for 2016. 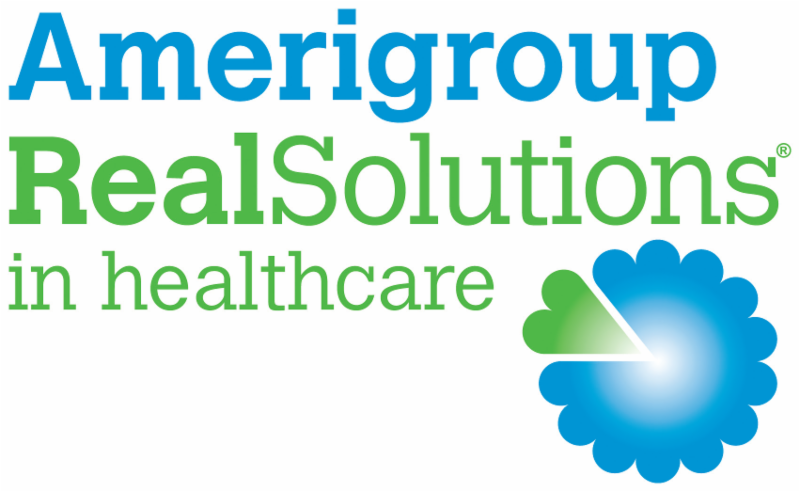 Global Partnership for Telehealth's past, current, and future successes can be credited to our expert Team Members, our innovative Partnering Sites & Providers, and the on-going, strong support from local, state, and federal officials. Together we have positively impacted access to healthcare for many citizens in our region, our country, and beyond. We have experienced a year of positive transition which included my transition from SE Telehealth Resource Center Director to CEO of Global Partnership for Telehealth, Inc. (GPT) which is a charitable nonprofit corporation formed in 2013 as the umbrella organization for the Georgia Partnership for Telehealth, the Alabama Partnership for Telehealth, and the Florida Partnership for Telehealth which are all nonprofits dedicated to promoting improvements in healthcare by assisting in the establishment of telehealth programs. Global was formed to reach beyond the regions already covered by the above mentioned organizations and to direct the expansion of Global Telehealth Missions. We are grateful for the many successes experienced by the Southeastern Telehealth Resource Center (SETRC) which has served our region mightily advancing telehealth with expertise and passion. SETRC's education arm, the National School of Applied Telehealth, has provided standardized, accredited, and affordable telehealth instruction to hundreds of national and international students. We have much to be thankful for! 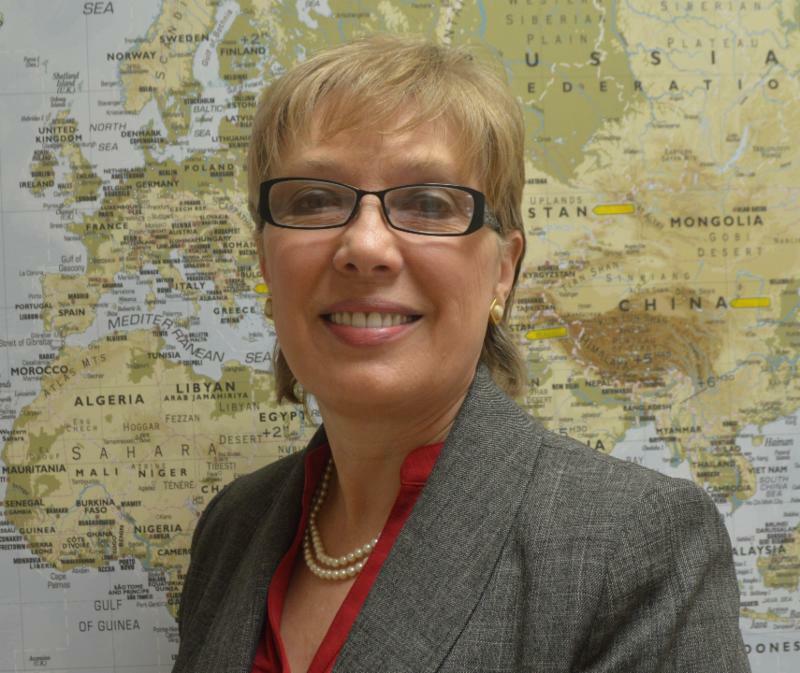 GPT wishes former GPT CEO, Paula Guy, the best as she takes the helm of Salus Telehealth, Inc. which is a separate, for-profit, company whose formation was based on GPT's rich history of innovation and success. Salus will become to the for-profit market what GPT has been to the non-profit market. Paula has assumed the CEO role of Salus Telehealth and Dr. Jeff Kesler is the COO of Salus Telehealth. Wishing you much success in 2016! On behalf of everyone at GPT, I wish you and yours a Happy New Year filled with good health, great success and abundant joy! Global Partnership for Telehealth, Inc.
Georgia Partnership for TeleHealth is excited to host the 7th Annual Spring Conference. Attendees will benefit from the array of topics to be presented by experts and providers of telehealth services. We hope you will be a part of this conference. This year's conference will be held March 2-4 at the Jekyll Island Club Hotel. Please see link below for registration details. 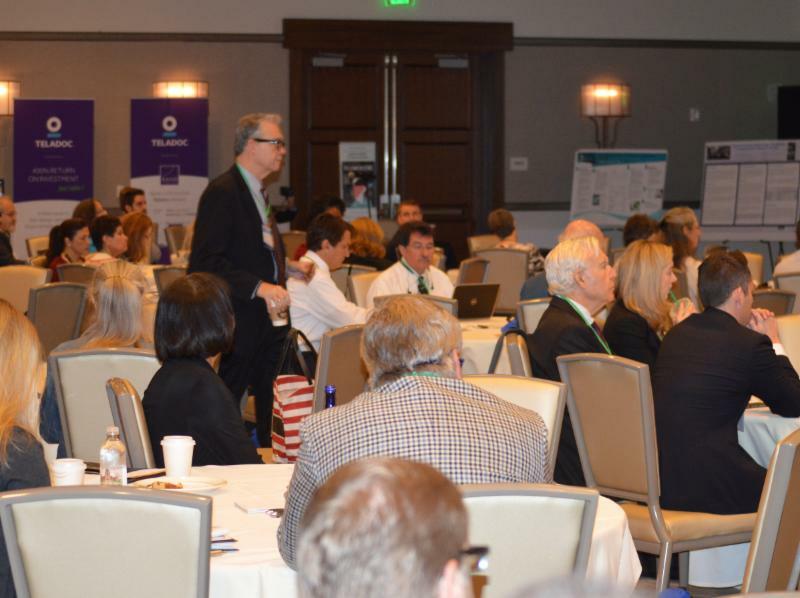 The second annual 2015 Florida Telehealth Summit proved to be an energizing and informative event for the 125+ attendees who came from all corners of Florida and beyond to the beautiful Alfond Inn in Winter Park, FL. 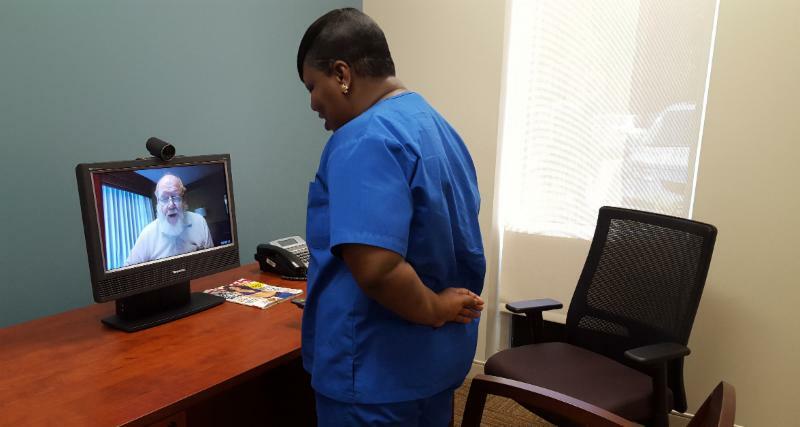 to how telehealth is providing improved management of TB patients in central Florida. The interest in moving telehealth forward in the state is strong and those who attended this year's conference left excited and determined to champion the cause in their communities and organizations from the beaches of the south to the steps of the capitol in Tallahassee. According to one of the key event managers, Lloyd Sirmons, Southeastern Telehealth Resource Center Director, "We are delighted that this "Florida focused" summit met our goals of bringing Florida telehealth champions and stakeholders from across our state together to network and move telehealth closer to the day when Floridians can experience increased access to healthcare through the adoption and use of telehealth throughout the state. We appreciate those who supported and attended this summit. Thanks go to Florida State University, the Florida Partnership for Telehealth, Inc., the Florida Telehealth Workgroup Members, the speakers, the sponsors, and most important, those who attended. We look forward to another engaging and successful summit next year! Alabama Partnership for TeleHealth is excited to share the below article from ABC WAAY 31. Blue Cross Blue Shield of Alabama will pay providers for telemedicine! Alabama Partnership for Telehealth's 4th annual Summit at the Downtown Doubletree in Montgomery was a great success with over 160 attendees! The panel of expert speakers allowed APT to develop an outstanding agenda that was of benefit to the diverse group of attendees. The supporters, who generously supported the summit, were engaging and provided valuable information along with delightful door prizes. Everyone present took time out of busy schedules to discover how rural health in Alabama is being impacted by the current healthcare environment and consider the potential of telemedicine as one solution to the ever increasing demands and expectations. 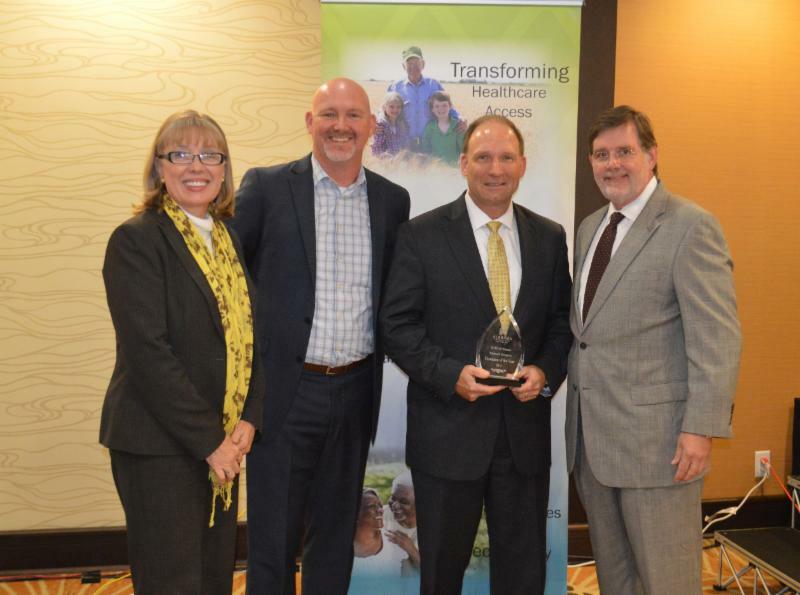 APT would like to congratulate Blue Cross Blue Shield of Alabama for receiving the "Corporate Telehealth Champion of the Year" award. We are thankful that BCBS has chosen to expand their telehealth policy and take a leading role with the advancement of telehealth in the state. By removing barriers of time, distance, and provider scarcities, telehealth delivers important medical services where they are needed most; in remote, rural and medically underserved urban communities. Thank you again for your help in making the summit informative for all and we look forward to another engaging and successful summit next year! Valley Healthcare System has a goal to provide comprehensive primary healthcare, selected specialties and referral services to the population of the Chattahoochee Valley area regardless of circumstances. 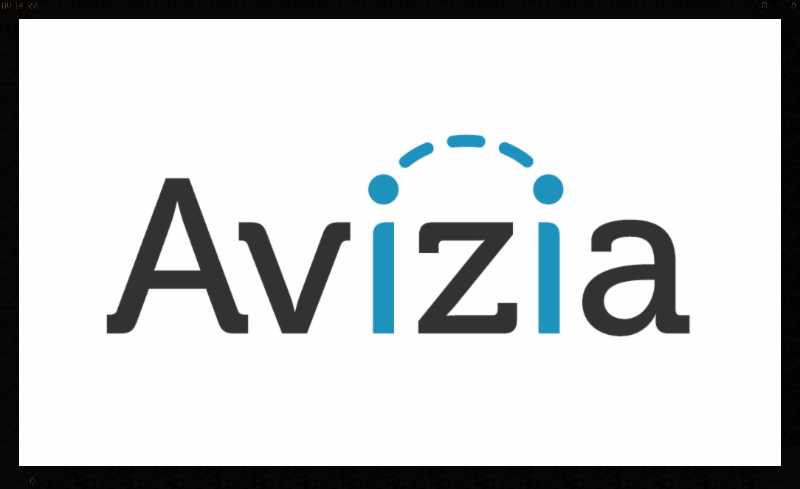 Along with others, it is a primary focus of their mission statement to minimize barriers of access. One of the ways Valley Healthcare is doing this is through an open presentation site telemedicine clinic. They allow patients to be seen via telemedicine to specialists throughout the state of Georgia. For more information on Valley Healthcare System visit their website. To schedule an appointment with the Valley Healthcare System's telemedicine clinic contact GPT at 866-892.9493. 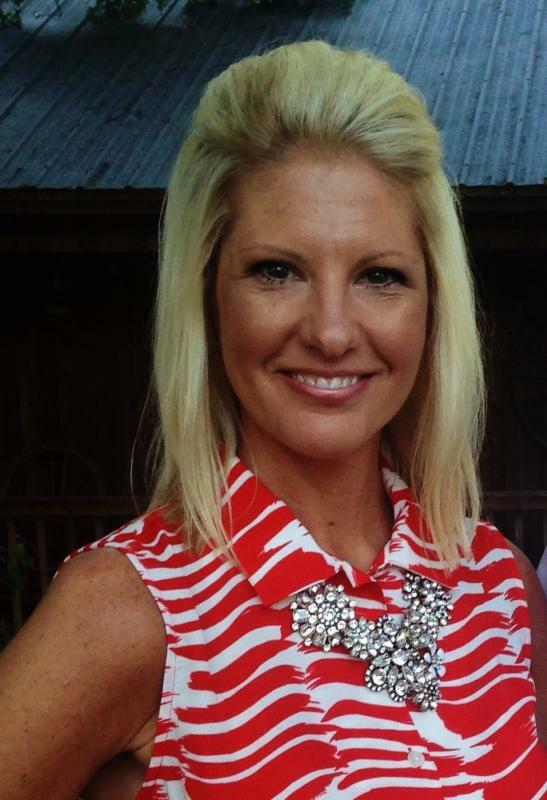 GPT is proud to introduce Keri Brantley, a new face to the liaison team. Keri joined GPT in August 2015 to serve the Middle East Georgia territory. Since joining the team, Keri has been working to meet all of her current partners and learn of each of their telemedicine programs. She has worked closely with the Tattnall County School Based Clinics and participated in the celebration of National Rural Health Day (article below). Prior to joining GPT, Keri was a stay at home mom for 16 years to her now 19 year old son Benjamin who attends Abraham Baldwin Agricultural College in Tifton, Ga. She graduated from Southeastern Technical College with a degree in Radiologic Technology in 2013. In her spare time you can find Keri shopping or binge watching Netflix. She is also a dedicated mother who spent most of her nights on a football or baseball field cheering on Benjamin. GPT is excited to see what the future holds for Keri and her partners! Phoebe Sumter Medical Center, a partner of Georgia Partnership for TeleHealth hosted a Rural Health Summit on Tuesday, November 17, to address the challenges of rural healthcare in Southwest Georgia and present ideas for improvement. has on communities. Topics presented included the economic impact to families and public policy, recruitment and retention of medical staff, transportation issues, and mental health treatment. Lt. 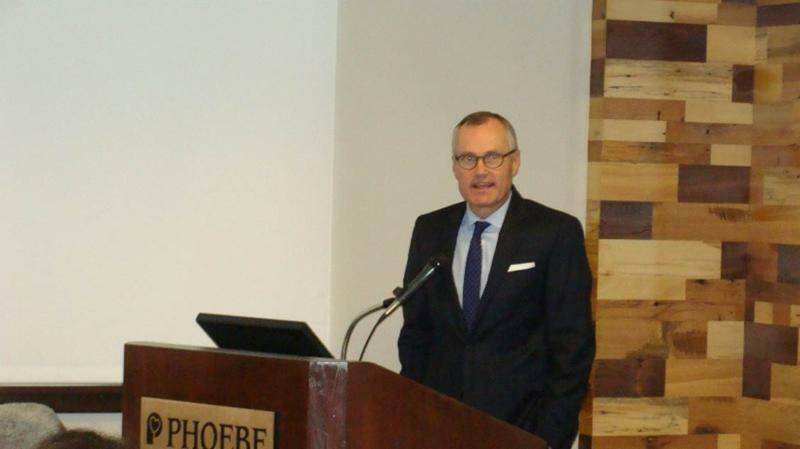 Governor Casey Cagle spoke briefly stating "rural healthcare is always evolving and we can't do business as we have always done." must work together to ensure that all communities have access to quality healthcare. Tattnall County Family Connection and School Based Health Centers (SBHC) joined the National Organization of State Offices of Rural Health (NOSORH) and other state/national rural stakeholders in celebrating National Rural Health Day on Friday, November 20, 2015. Becky Anderson, Family Connection Coordinator and SBHC's marked the occasion by inviting Keri Brantley,Georgia Partnership for TeleHealth (GPT)Liaison, to demonstrate how telemedicine is changing healthcare in rural areas around the world. GPT, located in Waycross, is the leading agency in Georgia focusing on increasing access to healthcare through the innovative use of technology including telemedicine, health information exchange and telehealth. Speakers shared how a college education opens doors to jobs in rural communities. Tattnall County High School English teacher, Mrs. Lakisha R. Bobbitt shared, "I was delighted to have students exposed to innovative technology use. In Senior English we place a high focus on moving students beyond graduation. The ability to see how our world is evolving is one that will hopefully inspire students as they begin to prepare for their own futures." Students were able to experience a live medical demonstration in Waycross, Georgia through the use of Telemedicine equipment brought into the classroom. One class had the chance to connect with Guatemala where the technology is used to deliver much needed primary and specialized medical care to the children of the CASA orphanage through the use of telemedicine technology. The orphanage is home to over 400 abused, orphaned, and mistreated children and is located just outside Guatemala City. Southeastern Technical College, Certified Nursing Assistant class located at TCHA, also had the opportunity to participate in a live demonstration of how telehealth is changing healthcare careers in rural Georgia. 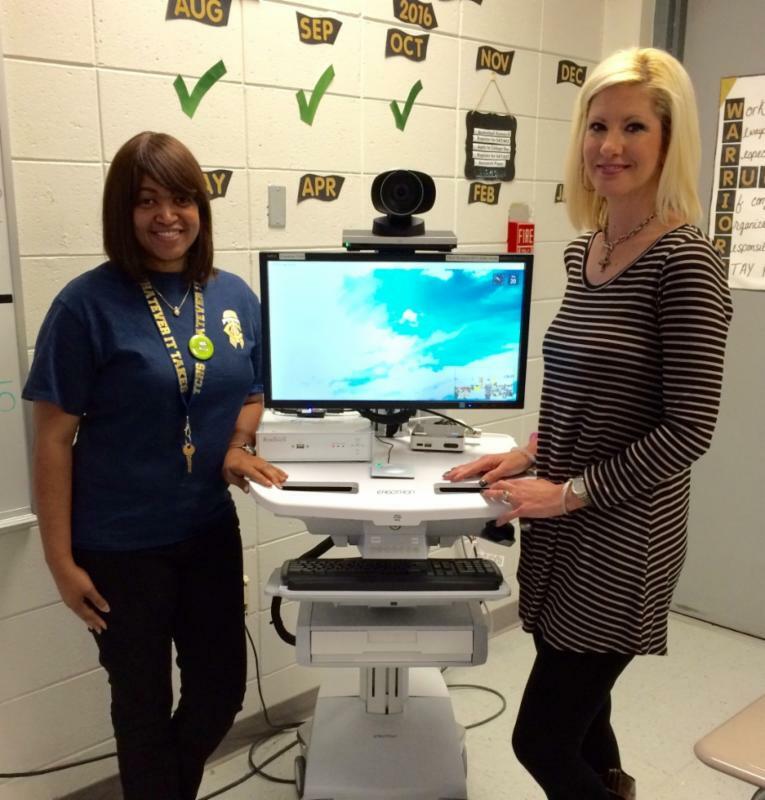 Jane Stanley, SBHC Coordinator, connected students with Glennville Middle School nurse, Denise Overton via telehealth equipment. Students were able to visit Ms. Overton in her GMS nurse office without leaving the high school. Rural communities are wonderful places to live and work. Great things are happening and rural community leaders, like GPT, rural hospitals, school nurses and educators are ordinary people willing to step forward, share and implement a vision, and drive changes that benefit their neighbors. Thank you to our 2015 Platinum Plus Sponsors! Seminar: Social Media Marketing for Your Business. Register by February 5, 2016 and save $50 off the standard registration cost.